We catch up with Mark from The Blind Co. and discover how business has progressed. Mark Haseldine, founder and owner of The Blind Co., started his working life over 30 years ago in London fitting blinds. After moving to Padstow and then Wadebridge in 2004, Mark continued working with blinds, eventually opening a shop and ultimately establishing The Blind Co.
Mark tells us: “In 2016, after 12 years of successful trading, leading to a great deal of repeat business and customer recommendations, I decided to close the shop and continue trading from my home office – this proved extremely successful as the overhead costs of the shop could then be translated into competitive pricing.” Mark could then reach further afield and is now working across Cornwall and the surrounding areas. Based in north Cornwall, The Blind Co. offer a reliable and professional service, with a commitment to customer care, as well as a guarantee that fitting is of the highest standard. 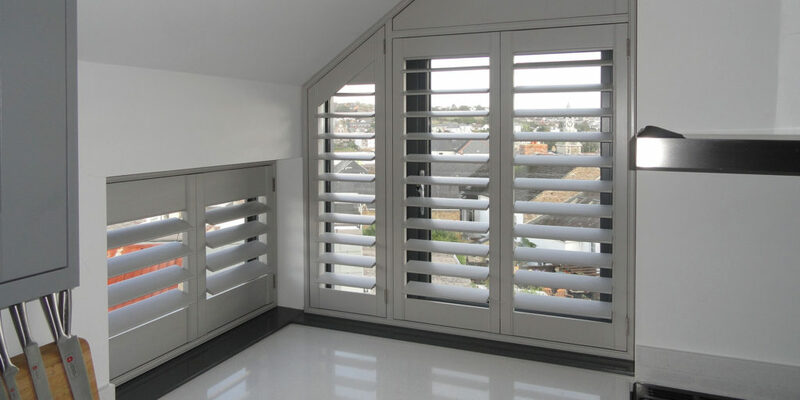 Specialising in quality shutters and blinds, they supply and fit in homes and business premises around Cornwall, including schools and Cornwall County Council. Mark prides himself on his high level of customer care and since the business was formed in 2004, it’s built a reputation for being trustworthy and honest, which in turn has lead to a further 16 years of success with The Blind Co.
Luckily for you, The Blind Co. offers a no obligation quotation and can visit your home or place of work with an extensive range of samples, making your life that little bit easier. So, if you’re interested in transforming the way you view your home then get in touch with the team today. 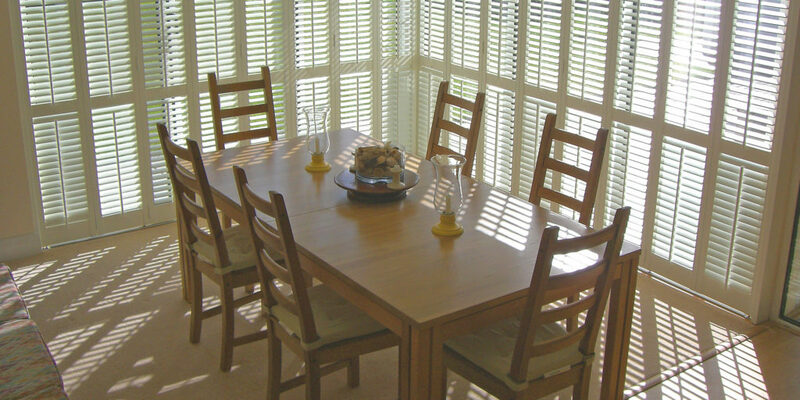 The Blind Co. offer high quality, made-to-measure shutters and blinds with a personal fitting service and at competitive prices, it certainly sounds good to us. "a great deal of repeat business and customer recommendations"